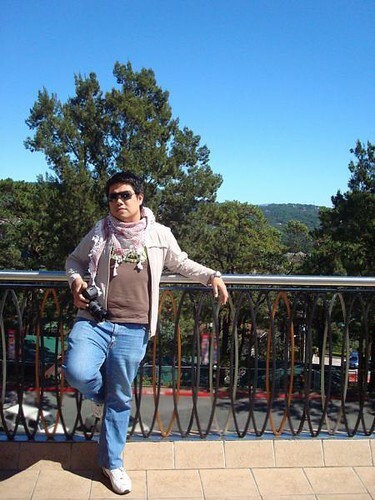 My recent trip to Baguio City and it's very cold weather (9-10'C) gave me a chance to use my Arabic Scarf or Shemagh/Keffiyeh that I bought from the Muslim Center in Manila. 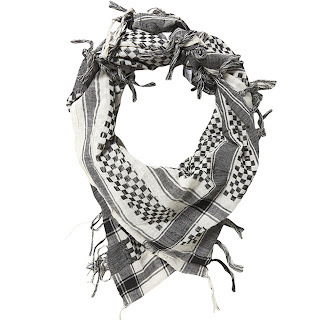 Last week when I was doing my Christmas Shopping I saw a Shemagh/Keffiyeh from Topman. I didn't check the product neither the price, 'coz I already have one and no plans of getting another soon. Interestingly, Manila's Pride wore a Shemagh looking scarf in Baguio City. Photos: here and here. Runway 2 Reality: Shemagh or Keffiyeh? Interesting post, I'll keep this in mind.